Clinical Practice: Chief of Staff, Quinte Health Care. 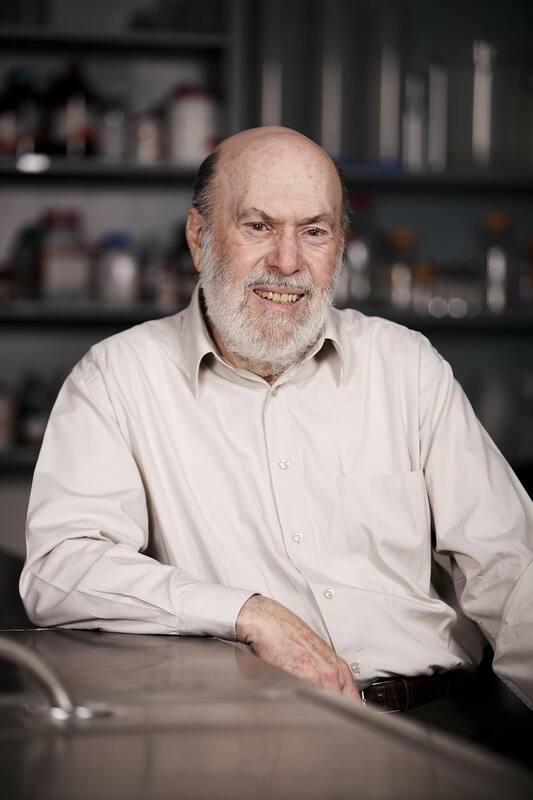 Dr. Nathan Kaufman, the son of immigrants who rose to head the world's largest pathology research organization, died on 11 May, in Toronto. He was 100. Much beloved in the Kingston community, he was intellectually curious, with an astounding memory and gentle demeanour. A man full of grace, he thought first about others. A long-time friend and supporter of the Agnes, Dr. Kaufman created the Rita Friendly Kaufman Fund in honour of his wife, a passionate advocate of art education. The Fund has made possible a popular annual lecture series and, most recently, allowed us to offer a week-long immersive studio program for children. Peacefully at The Wenleigh Long Term Care Residence after a long life well-lived. He is survived by his two children, Bill (Janet) and Heather (John Bailey), two grandsons, Craig (Anne) and Scott (Kristin) and five great grand-children, Justin, Owen, Mason, Ayla and Raya. He was predeceased by his wife, Mac, in December 2005 after 62 years of marriage and his brother, Boyd, in December 1984. Bud was born in Pembroke on Sept. 12, 1915. He graduated from Queen’s University in 1939 with a MDCM degree. After an internship and residency, he spent one year as the Asst. Pathologist at the Grey Nuns Hospital and Regina General Hospital (1943) and two years as Director of Laboratories at these hospitals (1944-46). He decided then to take further studies at McGill University (1946-48) earning an MSc. Two more years were spent in post-graduate work at Duke University. In 1950, he became the Director of Laboratories at Kingston General Hospital and an Associate Professor of Pathology at Queen’s University. He retired as Professor Emeritus in 1982 and was made an honorary member of the medical staff at Kingston General Hospital. For a number of years, he was a Consultant Pathologist at Hotel Dieu, Cdn. Forces and St. Mary’s of the Lake Hospitals in Kingston. Bud served as the President of the Ontario Assoc. of Pathologists (1968-69) and the Cdn. Assoc. of Pathologists (1969-70). 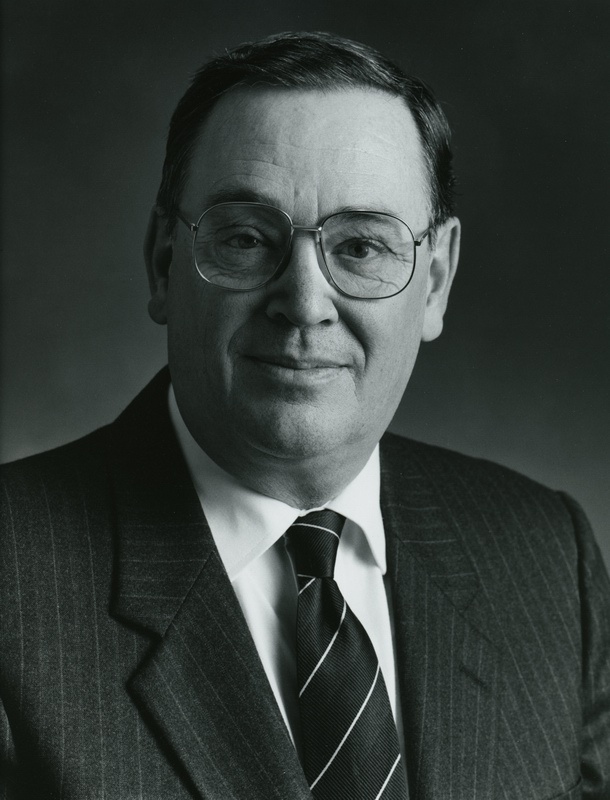 At the Ontario Cancer Treatment and Research Foundation, he served as Chairman of Consultant Pathologists (1973-80) and on the Advisory Medical Board (1977-83). At Queen’s he was a member of the Senate, Chairman of Admissions to the Medical School (1964-1975), Chairman of the Committee for “Seed-funds for Research”, and a member of other Committees. In recognition of his many achievements, Bud was awarded the Queen’s Jubilee Medal from the Canadian Government in 1978. Bud was a keen cribbage player and won his last game on March 11 and, after over 200 games played, won the family cribbage championship in 2014. 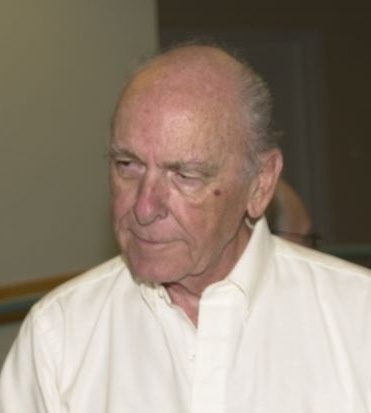 For over 60 years, he was a member of the Cataraqui Golf and Country Club in Kingston. Classical music and reading were also important throughout his life. 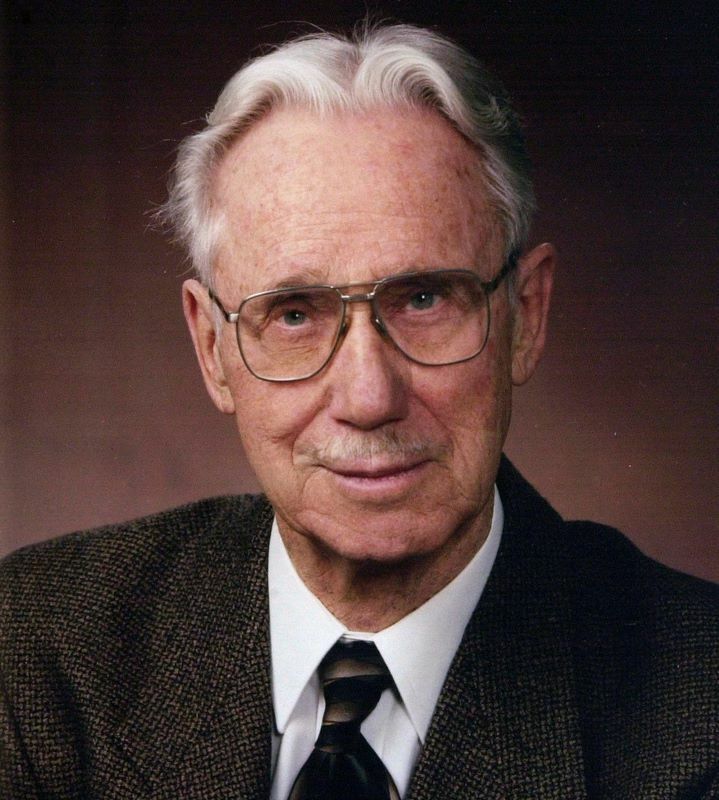 Dr. David Murray Robertson graduated with an MD from Queen's University, Kingston, ON, in 1955 and was awarded the WW and Susan Near Prize for the second highest standing throughout the six year medical course. He trained in General Pathology at Kingston General Hospital and subsequently undertook fellowship training in research and diagnostic neuropathology at the National Hospital, Queen's Square in London, England and at Duke University Medical School, NC. 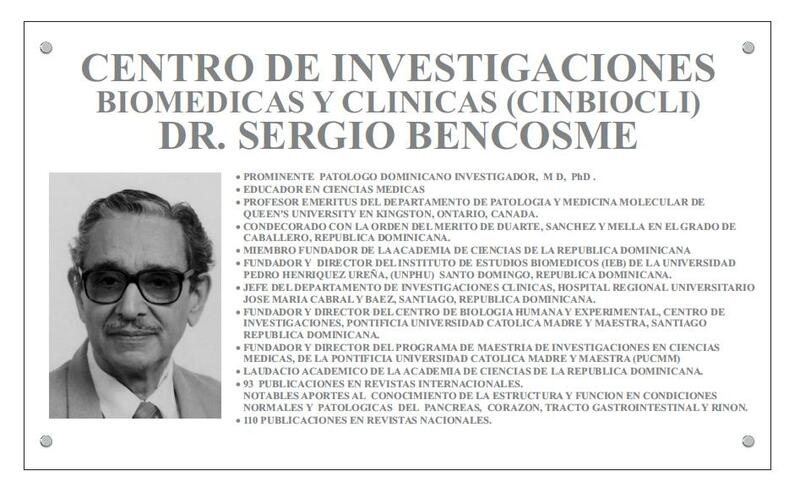 He achieved FRCP (C) specialty qualification in General Pathology in 1960 and in Neuropathology in 1968. He eventually also became a Diplomat of the American Board of Pathology in both Anatomical Pathology and Neuropathology (1977). 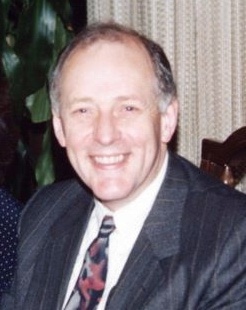 In 1962, following completion of his neuropathology training at Duke, Dr. Robertson returned to Kingston to assume his first academic and hospital appointments as Assistant Professor of Pathology (Neuropathology) at Queen's University and as a Neuropathologist at Kingston General and Hotel Dieu Hospitals. He became an Associate Professor in 1967, Professor in 1969, and from 1979 to 1986, he was Head of the Department of Pathology at Queen's University. During his Headship, he held the concurrent appointment as Pathologist-in-Chief at Kingston General Hospital. Dr. Robertson had a successful career as an academic neuropathologist. He published extensively, generating approximately 100 publications over the course of his career, and was recognized internationally for the quality of his research. 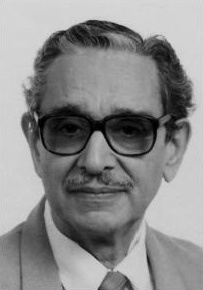 In 1976, he receive the Weil Award in Experimental Neuropathology from the American Association of Neuropathologists, He was also a member of the Editorial Board of Laboratory Investigation, the pre-eminent experimental pathology journal, from 1970 to 1994 and he was its Associate Editor from 1972 to 1975. Dr Robertson held numerous leadership positions in national and North American organizations. 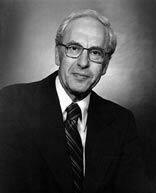 He was President of the Canadian Association of Neuropathologists (1971-73), President of the Intersociety Council of Laboratory Medicine of Canada (1973-74), President of the Canadian Association of Pathologists (1974-75), Vice President of the United States/Canadian Division of the International Academy of Pathology (1982-84) and President of the organization from 1984-85. 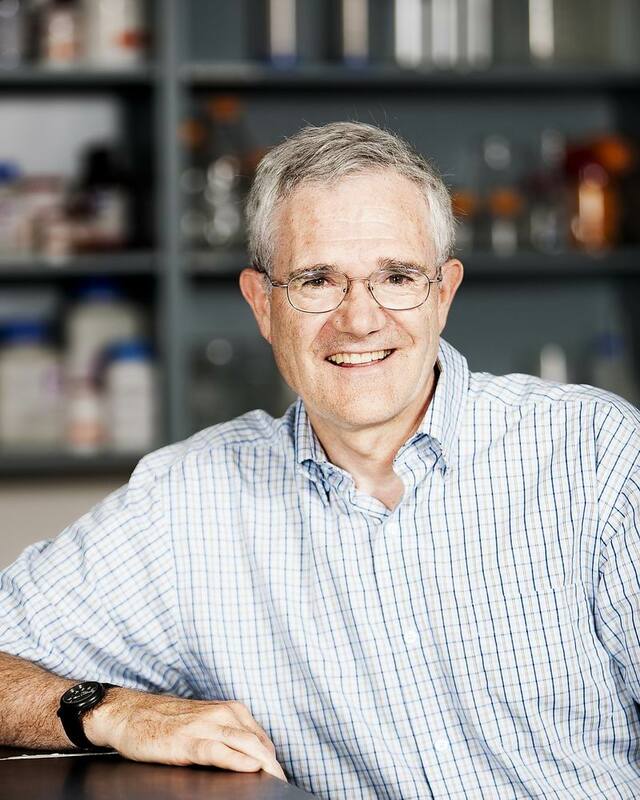 During his career, Dr. Robertson was responsible for establishing the Neuropathology Division in the Department of Pathology as a highly successful and internationally recognized academic unit. Following the completion of his Headship of the Department of Pathology in 1986, he became the Vice President (Medical) of Kingston General Hospital, a position he held from 1986 to 1992, and then completed a two year term as Medical Director of Kingston General Hospital. He subsequently acted as Special Advisor to the President of Kingston General Hospital. Since his retirement from the Department of Pathology, he has held the rank of Professor Emeritus.